A Kenyan woman identified as Faith Wanja Mwaura won the hearts of Kenyans in October 2017 due to her act of kindness. 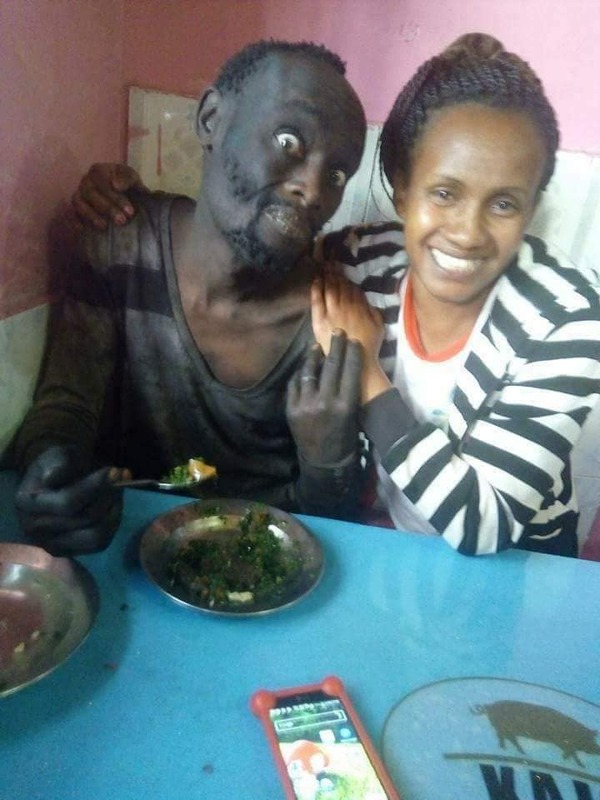 Wanja, rescued her former classmate, only identified as Hinga, who was badly affected by drug abuse leaving him looking like a street urchin. She took him to rehab and after sometime, he transformed into a great man and even opened a business for him. 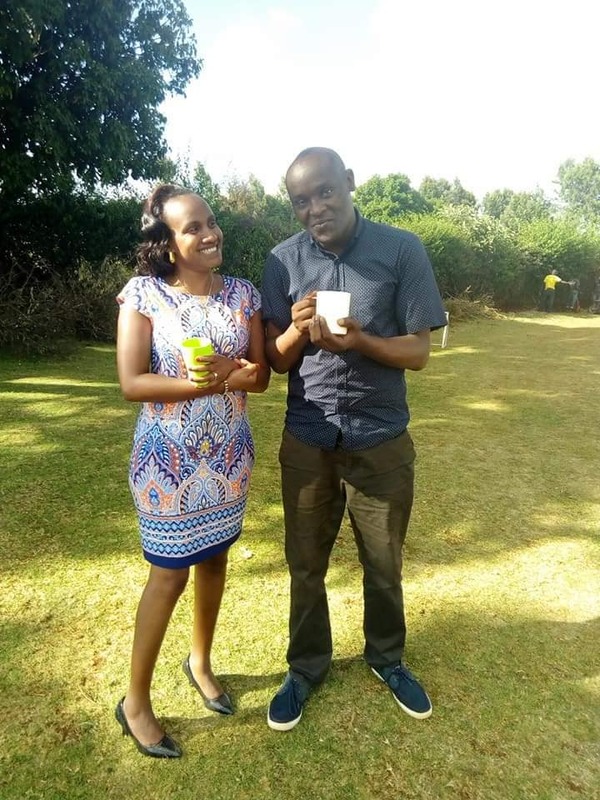 Unfortunately, Hinga passed away yesterday, and through her Facebook account where she used to update her followers on Hinga’s progress, Wanja confirmed he was no more. With deep sorrow, I want to inform you that Hinga has rested. He passed on this morning. I don’t have the strength to say much right now. R.I.P my friend. Wa Lisa Death is cruel jamani. May you rest in peace dear Hinga. Joy Mwago Sad! RIP. Thanks my sis for the work ypu did . May our God strengthen you..Remainain blessed forever. Lenox Yogo RIP. if we could photocopy our inner souls…ntk. yours would be priceless. Next Post: Kshs 200,000 wig anyone? Lily Hairline store in Nairobi has got you weaved.